The first official Canadian university charter was granted in Nova Scotia in 1802, but the tradition of higher education in Canada goes back even further. The oldest post-secondary school in the nation, Université Laval in Quebec City, is more than 350 years old — only a couple of decades younger than the oldest institution in the U.S. If you live in an area where brick-and-mortar schools aren't as plentiful, don't forget to look into online schools and colleges in Canada. Institutions that offer online degree programs, in Canada or worldwide, may allow you to continue your education regardless of difficult circumstances either schedule-wise or geographically. 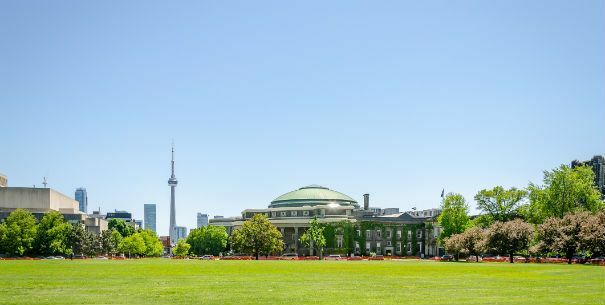 The University of Toronto maintains three locations in southern Ontario, operating satellite campuses in Mississauga and Scarborough to complement the main campus facility in downtown Toronto. Total enrollment across all campuses and degree levels was 84,556 in the 2015-16 academic year, with nearly 70 percent of enrolled students taking courses at the St. George campus downtown. McGill also stands out when it comes to terminal degree seekers and top-tier scholars. In the 2015-16 academic year, the university was No. 1 for both number of Ph.D. students per capita and total count of Rhodes Scholars (139) among all Canadian universities. Not only that, but the university's list of previous graduates includes astronauts, medical pioneers and eight winners of the Nobel Prize. Canada's second institution to crack the U.S. News global top 50 makes its home all the way on the other side of the continent, on the shore of the Salish Sea in Vancouver. 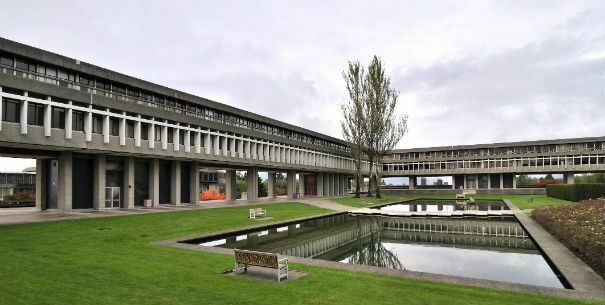 The University of British Columbia, or UBC, was founded as a western offshoot of McGill University in 1908 but broke off seven years later as an independent institution. Total enrollment at the University of British Columbia reached 61,113 in 2015-16, with more than 86 percent of those students enrolled at the Vancouver campus and the remaining 8,392 taking classes at a satellite campus in Okanagan. 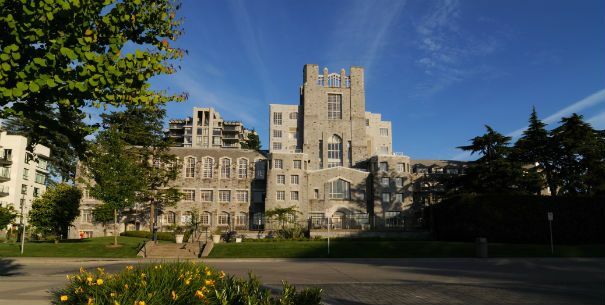 UBC is also a solidly international university in terms of student body, with 23 percent of 2015-16 students originating in countries outside of Canada. Classes first began at the University of Alberta over 100 years ago, in 1908, with just 37 students — a number that has increased three orders of magnitude and more in the century since its founding to build a 2014-15 student body of 38,733. Important medical and ecological work has been taking place here for several decades, from historical research that helped lead to breakthroughs in illness management for diabetic patients to contemporary studies designed to reduce the environmental footprint of the province's vital beef industry. Simon Frasier University is a relatively new institution on the Canadian higher education scene, having opened its doors just over 50 years ago, in September 1965, but it has to its name a distinction that no other Canadian university can claim — it's the first Canadian member of the National Collegiate Athletic Association (NCAA), the largest college sports association in the world. Nestled in a meander of the Red River on the southern edge of Winnipeg, the University of Manitoba was founded in 1877 as the first university-level school in Western Canada and has grown to serve the population of its province and greater region ever since. U.S. News and World Report ranks U of M as the No. 15 school in Canada and the No. 362 school in the world, with globally ranked degree programs in agricultural sciences (No. 82) and clinical medicine (No. 211). Student enrollment at U of M was 29,657 in the 2014-15 academic year, with around 85 percent of students pursuing in undergraduate degrees and the remaining 15 percent (3,719) enrolled in graduate and post-graduate programs. The university also maintains a satellite campus and physical plant a few kilometers up the road at its Bannatyne campus. As the largest among the online colleges in Canada, Athabasca University offers more than 50 certificate programs, diploma tracks and undergraduate and graduate degree plans in subjects such as accounting, public administration, management, human resources, health administration, applied mathematics, the arts and more. 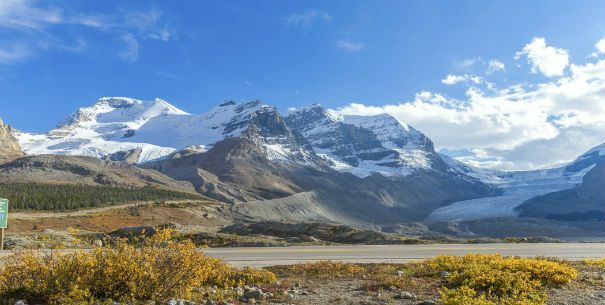 The school is based in Alberta, but students from anywhere in Canada can sign up to take one-off classes or full degree programs in the virtual classroom. Athabasca is by far the No. 1 Canadian institution in terms of part-time student enrollment, showing a total graduate-undergraduate headcount of 32,750 part-time students in 2015, although that statistic shouldn't be terribly surprising. Online degree programs in Canada typically make it possible for students to schedule their coursework around existing professional and personal responsibilities, which can lead to fewer credits per term than are typically necessary for nominally "full-time" enrollment. How can I enroll in an online or on-campus school in Canada? For more information about online or on-campus programs, you can start by browsing through the school listings below.